Made from certified organic and biodynamic grapes at our cool American Canyon and Carneros vineyards. 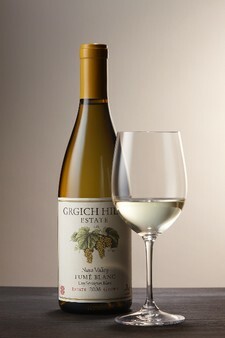 Complex and rich, this wine is packed with layers of tropical aromas including white peaches, grapefruit and lemon oil. With it's crisp, refreshing testure, hint of mineral and long finish, this versatile, flavorful white wine is a great comapnion to grilled shrimp, lemon risotto or a refreshing salad.